I'm so lucky to be able to work with fashionista and super talented hair and make-up artist, Nadia Albano. 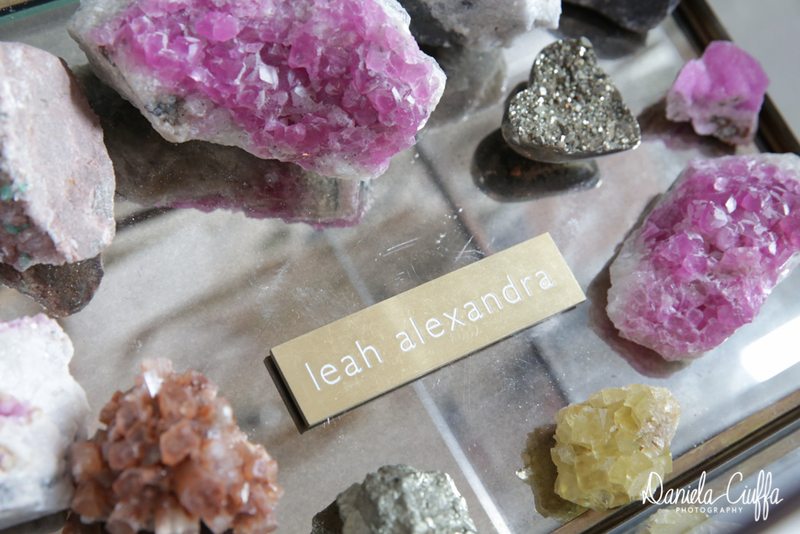 This was a little shoot we did at Leah Alexandra's workshop in Gastown. Be sure to check out Leah's jewels. Her work is amazing and I love every piece - it's super versatile and there is something for everyone!